The most adorable wedding DIY project, perfect for a magical Mexican theme, can be found on ruffled. 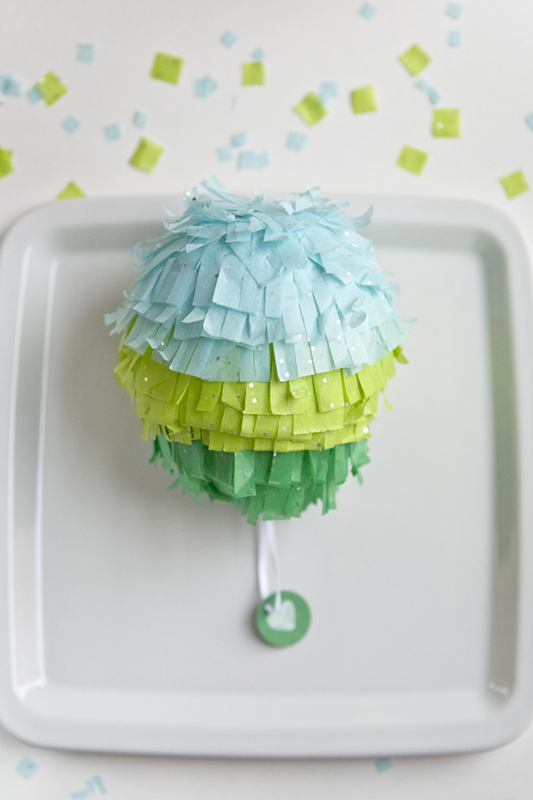 These super cute mini pinatas make the most surprising favors filled with candy. Take a look at this beautiful step by step on the ruffled blog.